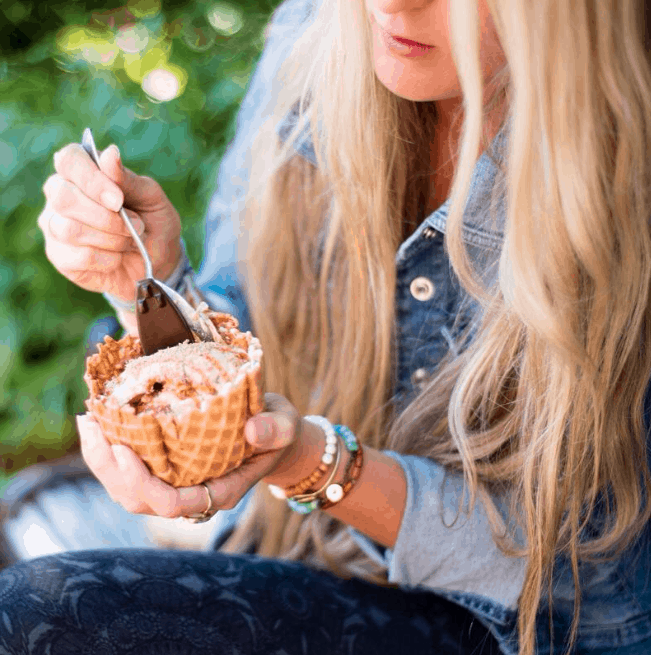 5, 4, 3, 2, 1 Summer is officially here – almost! In the spirit of keeping it breezy and simple, much like an afternoon at the beach (to which access is free, by the way), here’s our list of five inexpensive things to enjoy in Tofino for $5 or less! $5 gets you a waffle cone of housemade artisan gelato, like the Tofino Coffee Co. Coffee Toffee Gelato at Chocolate Tofino. Enjoy it in a regular cone for $4. Kids play mini golf for $5 at Long Beach Golf Course. 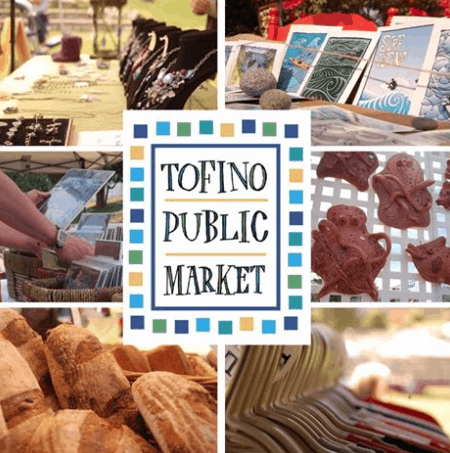 Taste a little something from local makers and bakers (this year, we ‘ve seen cupcakes, jamaican patties, empanadas, crepes, shave ice, popsicles and more) at the Tofino Public Market, every Summer Saturday from 10:00am to 2:00pm on the Tofino Village Green. Live the Wickaninnish Inn luxe for less – Pick up a beverage or a treat at the Driftwood Cafe and relax by the fireplace or on the beachside patio. Hop on the the bus with FREE Tofino Transit service, running from the centre of Tofino toward MacKenzie, Chesterman and Cox Bay Beaches between June 30 and September 5. Why not a sixth item? Stop by Calypso Roti Shop, with stunning inlet views by the First Street Dock, and taste a genuine double for $5. This popular street food in Trinidad and Tobago is shaped like a half-moon and made with two bara (flat fried bread) filled with channa (curried chickpea stew). And it’s vegan!